Update: This does not seem to be working now. 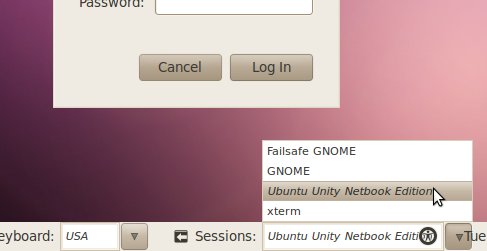 Mark Shuttleworth has announced the new Unity interface in the Ubuntu Developer Summit. 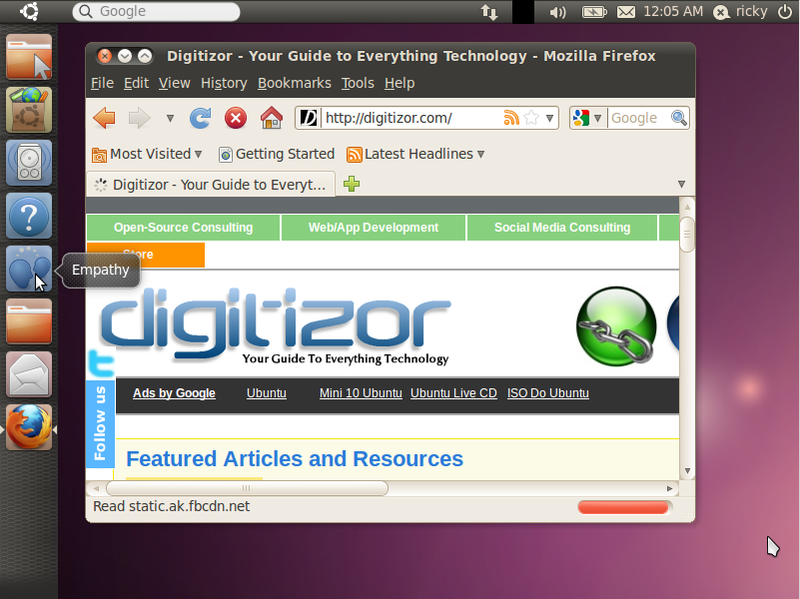 Here we show you how you can install it in Ubuntu 10.04 Lucid Lynx. Warning: Unity is not yet in its final form. Treat this as a preview. Log-off and choose Unity in the GDM sessions.